Water is Life, We treat it right! for water purification and water desalination system. pre-engineered and pre-fabricated method of treating wastewater with an aerobic process. and meeting local pollution disposable norms, the water can be made fit for reusable & recycle application. 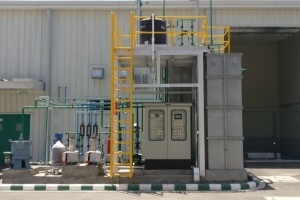 Water, wastewater treatment & ZLD turnkey projects. 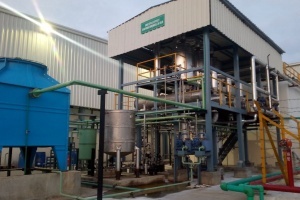 Per day water recovery by our innovative ZLD Plants. 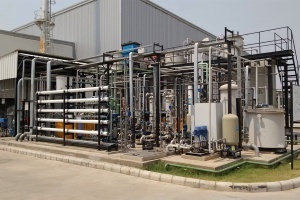 Per day wastewater treatment by our supplied plants. Commitment towards deliverance & customer delight. 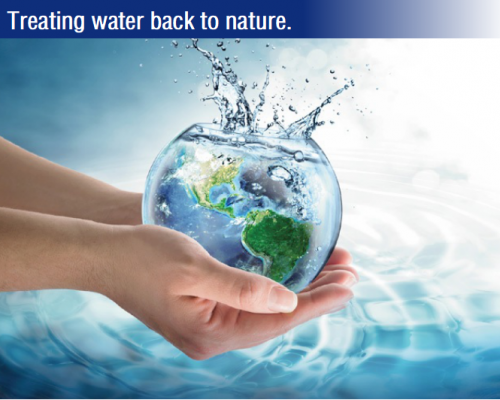 Apex Ecotech is a complete solution provider for water & wastewater management. The organisation aims at providing optimum, sustainable, cost effective, eco-friendly and value added solutions in the field of water and wastewater treatment. The company manages its global operations with a resolve to strive for its contribution towards mankind for the health and safety of individuals, the environment and with the commitment to maintain and recharge the depleting water levels of the "Mother Earth". The company has well established setups around India and an engineering excellence centre at its Head Office - Pune, which provides complete and comprehensive back-end support. 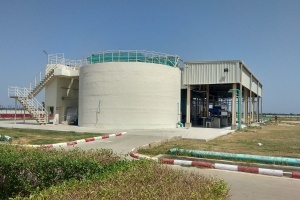 The principle objective of the engineering excellence centre is to identify latest technologies suitable for different applications with its experienced R&D department, initiate global tie-ups, assimilate and optimise technologies to suit requirements, ensure appropriate product selection, design engineering, standardisation, vendor selection, drawings and documentation etc; to provide the most appropriate services which not only fulfills the customer's requirement but also fully satisfy them with post installation services & support provided by Apex Ecotech in its long run business endeavour. To render unparalleled and innovative technical solutions & services to a vast clientele with utmost integrity, dedication, resolute core values and committed deliverances for leaving an indelible mark on the water & wastewater Industry. Send us your water & wastewater treatment requirement. Our engineers study your requirement specifically. We propose you solutions that suits your application.